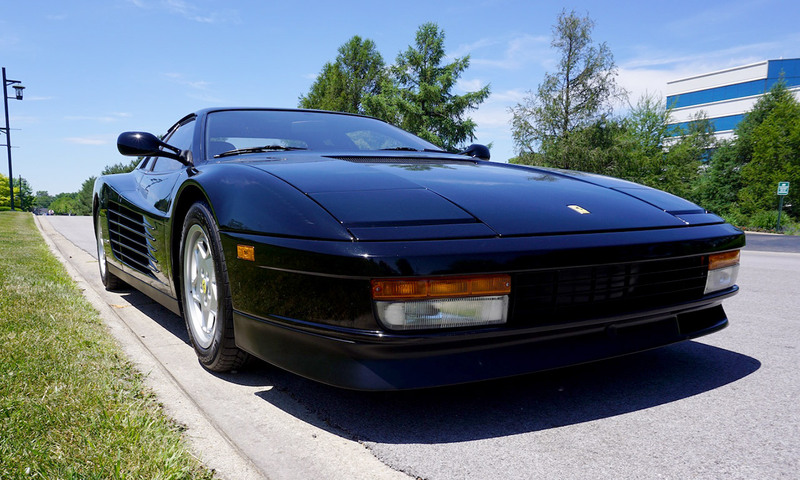 The Ferrari Testarossa defined the ’80s. Our friends at DriveWithDave spent some time with the now retro-cool flat-12 machine. 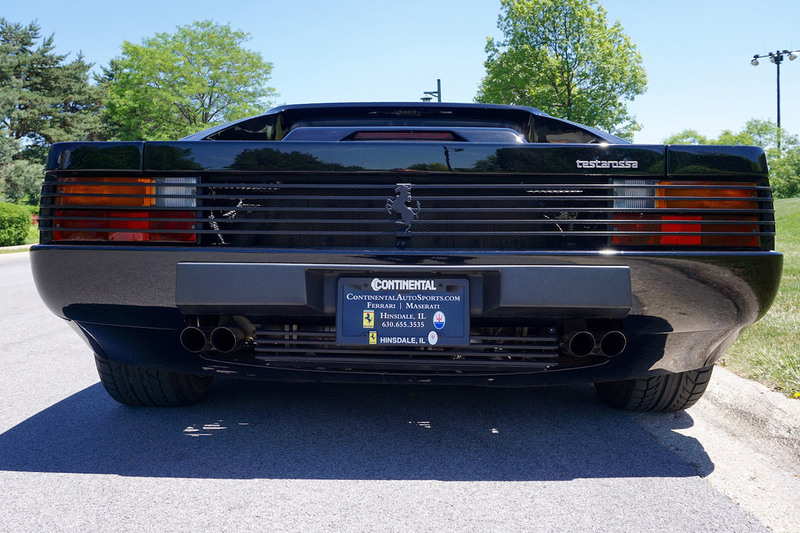 Both mesmerizing and menacing, the Testarossa is still a desirable ride, and Michael Jordan’s weapon of choice.